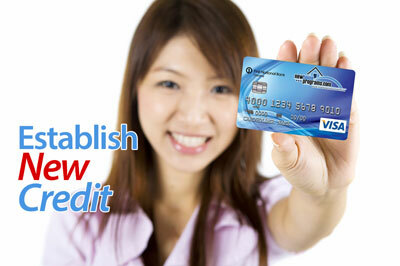 Credit problems got you down? Don’t worry, we have the solution! There is NO such thing as broken credit therefore there’s NO such thing as credit repair. You cannot repair or restore a thing that cannot be broken. Newhomeprograms.com is neither a Credit Repair nor Credit Restoration company. When dealing with credit issues, our REALTORS® are trained to first educate, then originate and finally implement a unique strategy for each home buyer. The goal of our program is to help you qualify for a home mortgage based on mortgage lending guideline requirements. Educate – Learn how credit works and understand what mortgage lenders look for in a prospective borrower. Understand the mathematics behind credit scoring. Originate – Establish a game plan to overcome credit issues and prepare for a home mortgage. A detailed plan, unique to the homebuyer will be put into place. Implement – Take action by working towards the goal of obtaining a mortgage loan. 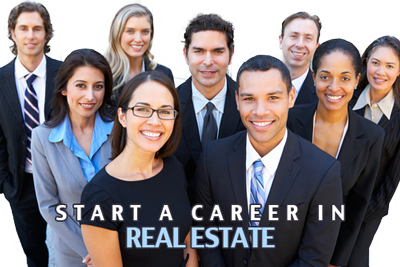 Our Realtors® will hand walk the home buyer through the entire process from start to finish. 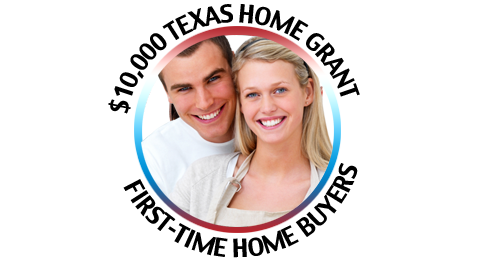 The Newhomeprograms.com Credit Enhancement Program® has helped hundreds of first time home buyers , repeat home buyers and sellers since 2004 and still today, it’s FREE! 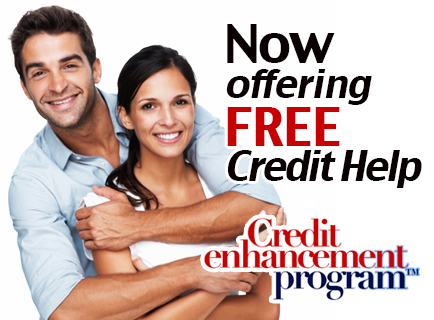 Contact Us Today Get started with Credit Enhancement Program™ Today!